UPDATE 6:13PM - Chicago police just issued a community alert to warn of a robbery pattern in our neighborhood. Two offenders who hid in the vestibule area of a Boystown 3-flat beat and robbed a man as he returned home early Sunday. No one is in custody. The victim told police that the men attacked him and stole all of his belongings as he entered his home in the 900 block of Newport around 2:40AM. The offenders were described only as two black men. 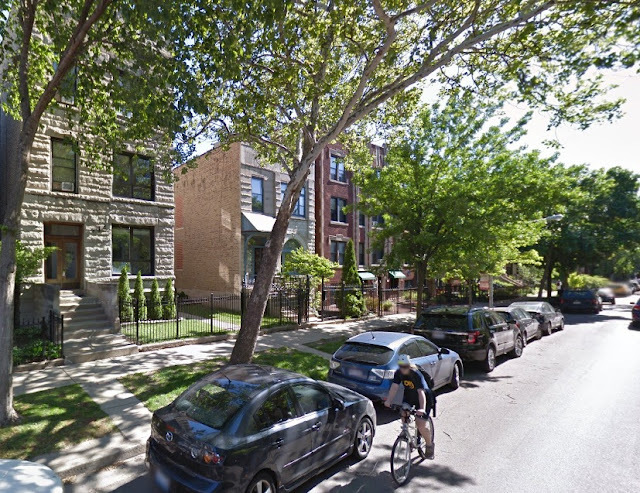 This morning's mugging was the fourth street robbery of the weekend in Wrigleyville and Boystown. Three victims were attacked in separate incidents here between midnight and 6AM on Saturday. No arrests have been made in any of those crimes. July is shaping up to be the worst month for robberies in the neighborhood since last October. Overall, though, robberies here are down sharply from the record-high levels experienced in 2011, 2012, and 2013—although that is little consolation to the victims.